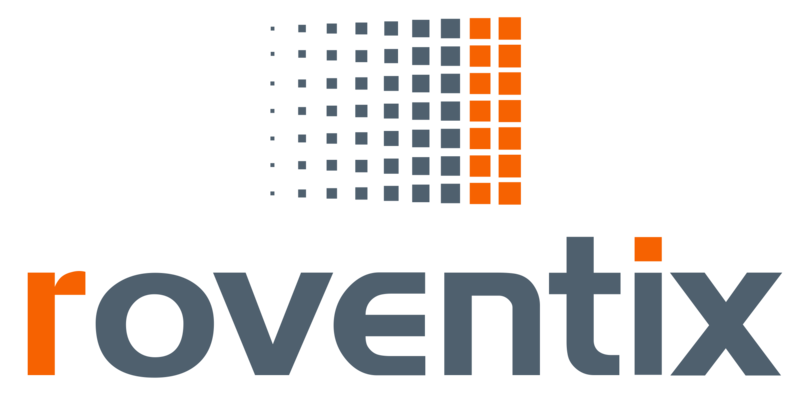 Grid posts | Roventix Inc.
Drupal Core release 8.6.12 has been announced on 14 Mar 2019. It is recommended that websites be updated immediately. There is also a release of 8.5.13 for websites still running 8.5.x version. If your website is behind in terms of any critical security release, please carefully analyze and update without any delay. If you need any help in upgrading any Drupal website, please reach out to us. Bitcoin wallet provider Bitpay has released an alert on their blog https://blog.bitpay.com/npm-package-vulnerability-copay/ on a potential vulnerability that might impact many customers.